History Hindu and India Text record the History. . Your Electrical System is REAL. Technology now allows us to See,Measure and MAP our fields. 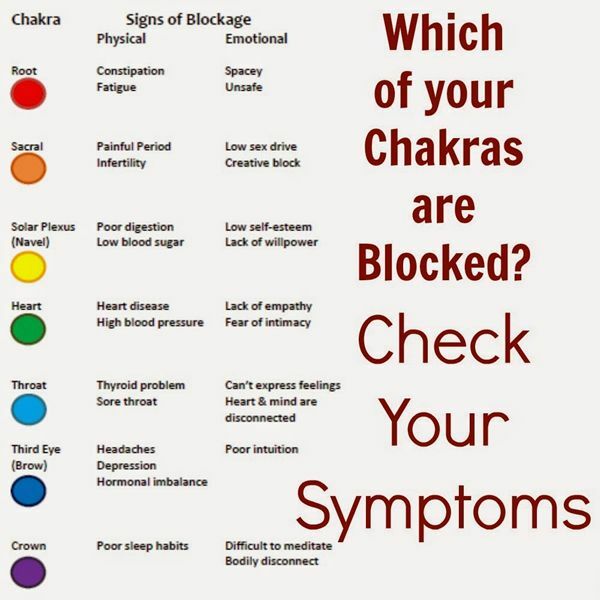 Chakras are VERY Important. Why do you have to go to SPECIAL school's to learn the truth. ? Dolores Cannon - 50 year Career. Back in the 1950's Dolores was the Pioneer in Energy Healing with unprecedented Results.